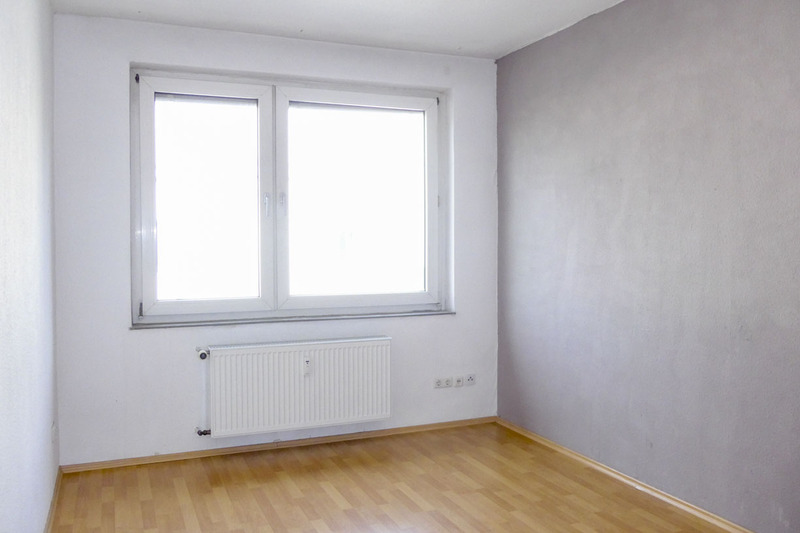 Description of the rental property: This bright, centrally located 2-bedroom apartment is situated on the 5th floor of a multiple dwelling near Konstablerwache (no lift). The apartment has a practical layout and offers 3 rooms, a separate kitchen (no fitted kitchen included), a bathroom and a French balcony with a view. 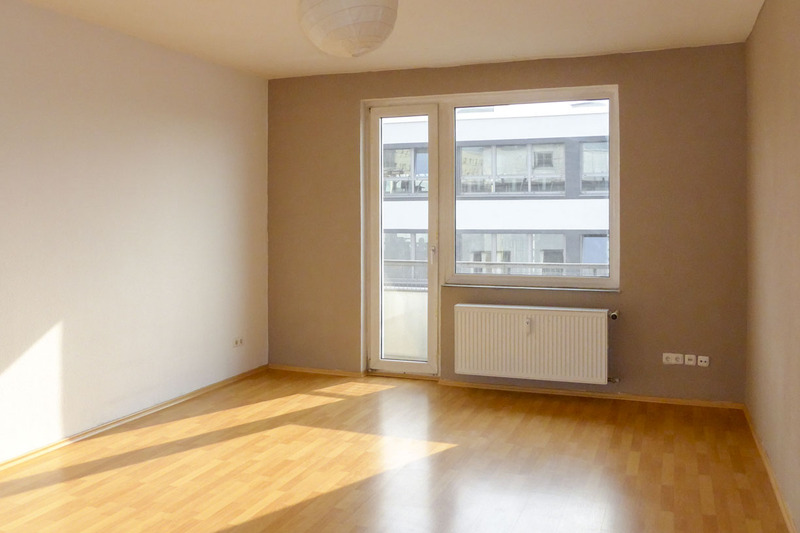 The apartment is equipped with a laminate floor. It is rented without fitted kitchen. Hot water for the kitchen is paid by the tenant directly to the provider. 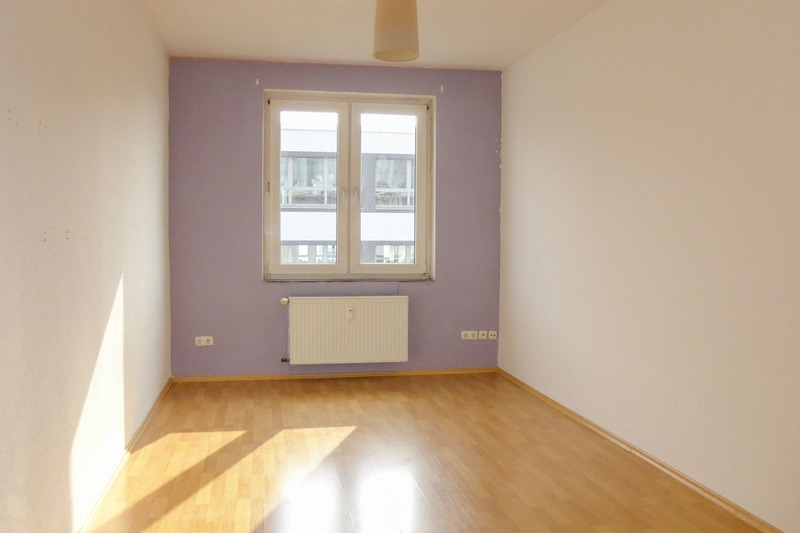 Super central location at Konstablerwache and Zeil, Frankfurt's largest shopping street. All shops for daily needs, as well as cafes, restaurants and public transport can be reached within a few minutes. 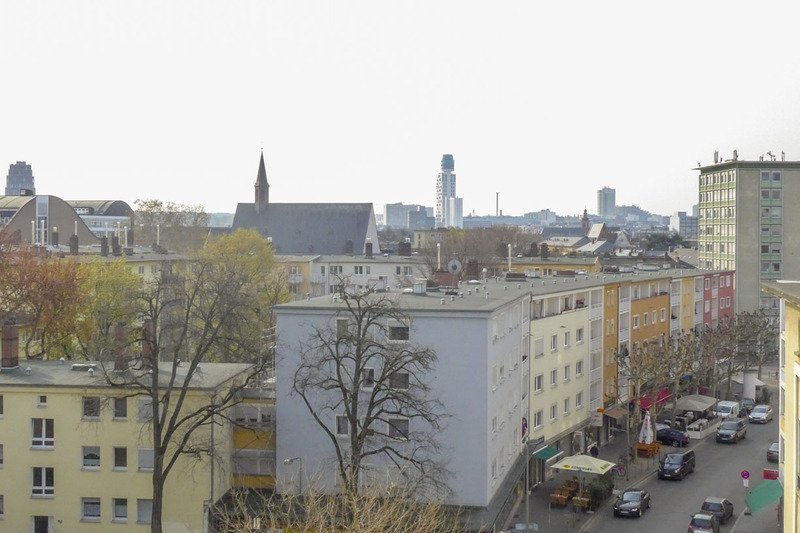 About 550m to the river Main, about 450m to the cathedral and the new historic town of Frankfurt. Subway, S-Trains and trams are within the immediate vicinity.